Today the world is moving to the era of Industry 4.0 and Pelf is in line with this requirements. 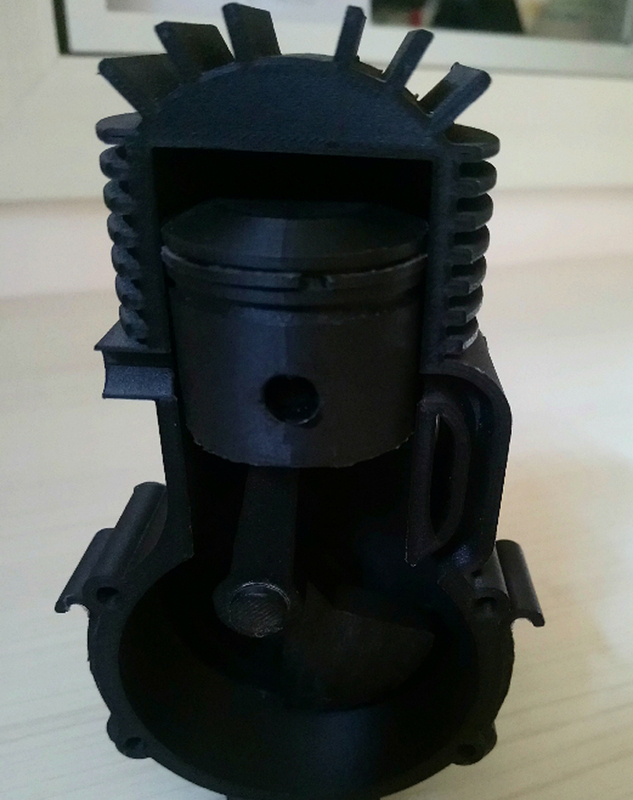 We offer excellent functional prototype design services with additive manufacturing techniques using Markforged composite and Metal 3D printing. 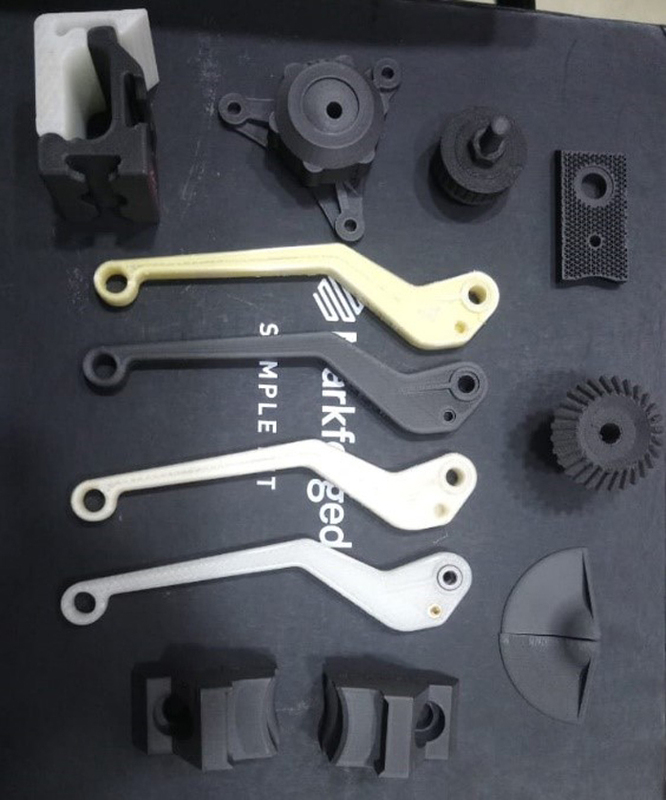 We offer composite 3D printing services and prototype designs of Robotic grippers, actuators, fixtures, tooling, support brackets, patterns, and prosthesis parts design for functional requirements. The composite design includes reinforcement using Carbon, Fiberglass, Kevlar and HSHT fiberglass. These reinforcement add the strength and durability to the products and offers excellent strength to weight ratio making them to be used directly in to the applications. 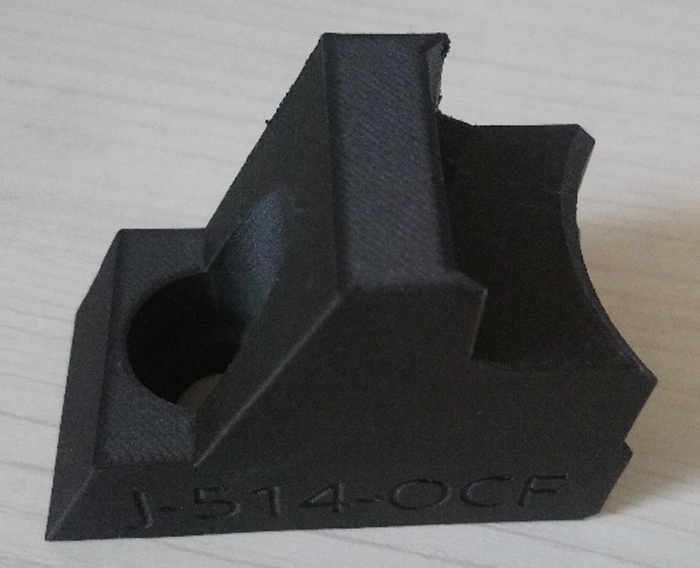 The Metal printer can print parts with 98% fill density with 17-4-Ph SS and h13 tool steel. Many more material including Aluminum, Titanium are expected soon.